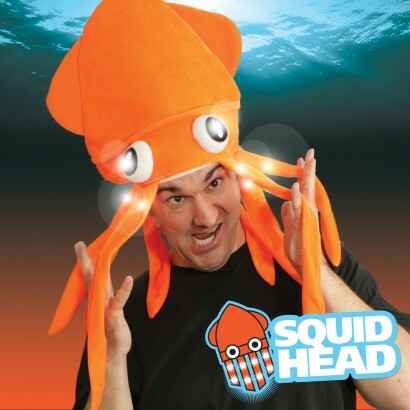 Looking for something a bit different for your next fancy dress party? 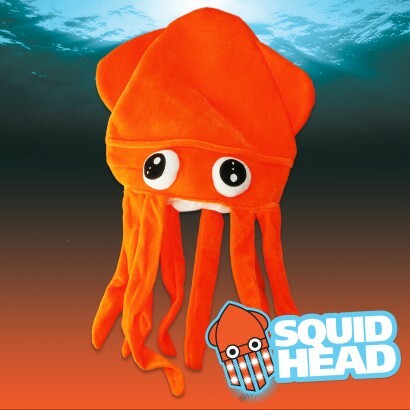 The Flashing Squid Hat is bright, funky and filled with flashing white LED's in his bulging cartoon eyes and floppy tentacles. What's not to love? 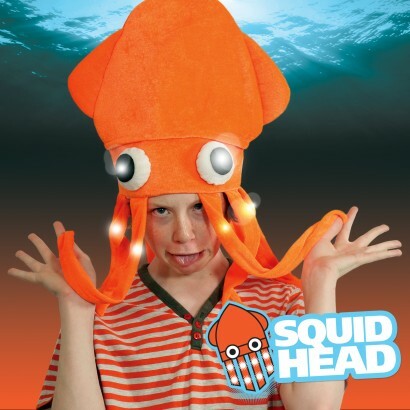 We promise it'll go down swimmingly as the must have fancy dress accessory or photo booth prop at your party.